Saab service has become a very common here at RAI Motorsport. We have become embraced by many Saab owners as the “go to” shop in the Greater Baltimore Area. Saab qualified mechanics are becoming more scarce, and shops with Saab based tooling is even more rare. 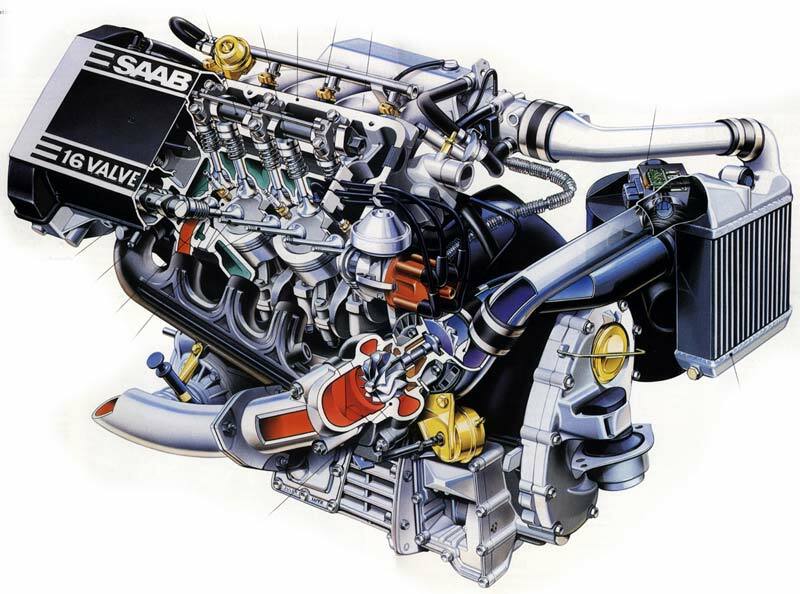 RAI Motorsport has the tools and ability to properly service Saab automobile's. We also have relationships with parts suppliers to get the right part fast. We have proven ourselves to be quite resourceful in many occasions. Despite the factories lack of support, clients can be assured RAI Motorsport will make any service or repair need go smooth. While we are really great at Saab service, maintenance, and repair. We do really enjoy working with the owners looking for a little more out of their Saab. We offer several performance upgrades that will not only increase your cars power, but also increase fuel economy! Please give us a call and a opportunity to become the new home for your Saab. We look forward to working with you!